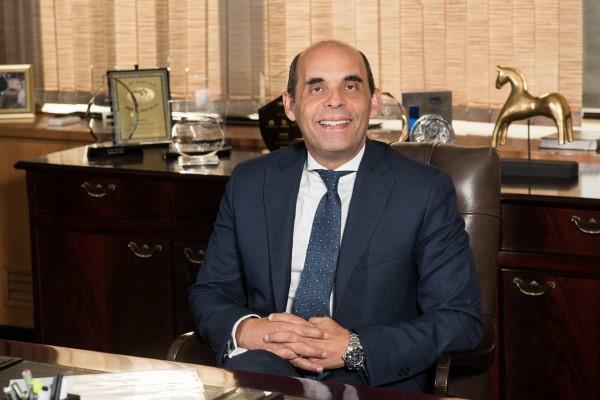 (MENAFN - Daily News Egypt) The size of the microfinance portfolio at Banque du Caire reached EGP 4.5bn at the end of December 2018, according to the bank's Chairperson and Executive Director, Tarek Fayed. Fayed stressed the importance of expanding the microfinance portfolio at Banque du Caire, based on the bank's leadership in this experience which spans over 16 years, and the positive impact of these projects in supporting the economy and creating jobs for youth. "This initiative complements the efforts of the bank in training and employment, and matches the bank's vision and strategy aimed to support the national economy through empowering the youth, creating jobs for them, and providing them with training," Fayed said. In addition, Fayed pointed out that Banque du Caire's vision and its strategic plan are based on the societal dimension in all policies and procedures, starting with the bank's portfolio of banking products, which contribute to the creation of sustainable employment opportunities and projects for the various societal segments, notably youth and women. Moreover, the bank's chairperson stressed that the bank gives importance o Upper Egypt, both in terms of finance and social responsibility.